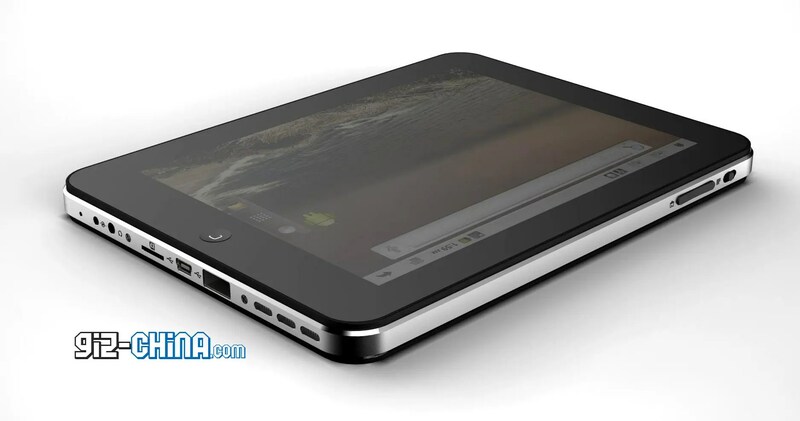 Chuwi is the Chinese company that in recent months is gaining some notoriety due to its 2-in-1 tablet whose most interesting features are definitely the price and the fact that they come in dual boot. 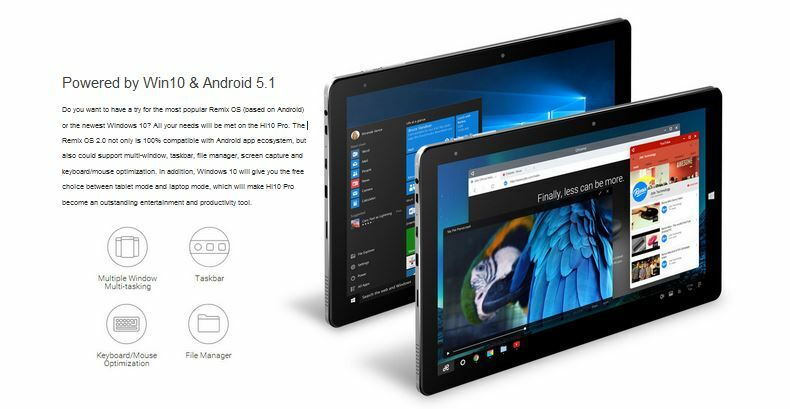 Even the new Chuwi Vi10 Plus comes with both on board both Windows 10 that Remix OS 2.0, Android version optimized for use in desktop operating system style, with lots of Windows. In fact the new Chuwi Vi10 Plus is available in two versions, one in dual boot with more RAM and 64 GB storage, and one with only Remix OS 2.0, but you can install Windows 10. 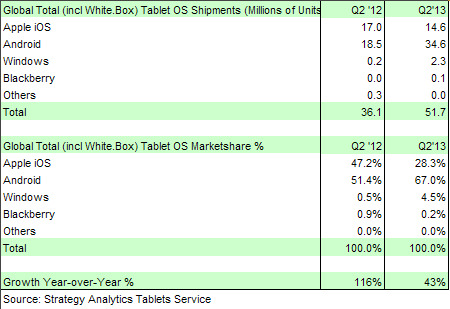 Here all we know about this tablet. 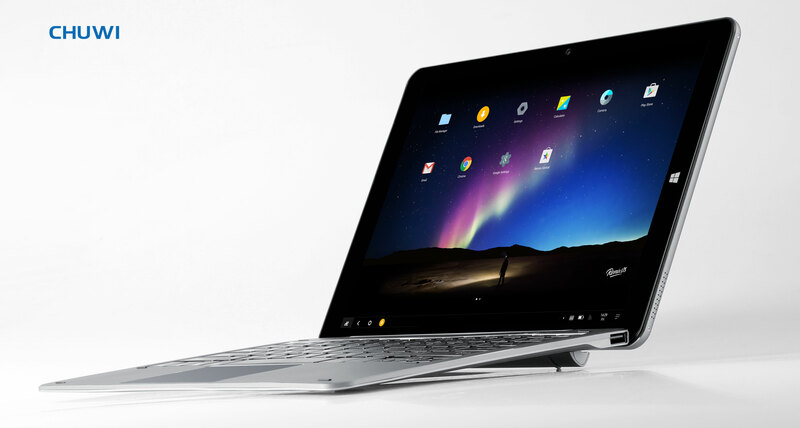 The Chuwi Vi10 Plus seems to have all the credentials to attract the attention of those looking for an easy way to bring Windows 10 and the particular Remix OS; too bad that will have to wait for more comprehensive details from the company for now lets us know that the release of Chuwi Vi10 Plus will be “probably in July 2016”, at a price still unknown but that, given the figures of previous models like the Chuwi Hi12 we reviewed, we can expect very competitive.